Sunrise beach is a residential suburb located 5km south-east from Noosa heads. Like anywhere else on the northern Sunshine Coast it’s a perfect spot for a holiday with family, a break with friends or a romantic getaway. While Noosa can be buzzing with visitors, cool cafes and hip bars – Sunrise Beach is a very relaxed, slower paced suburb. 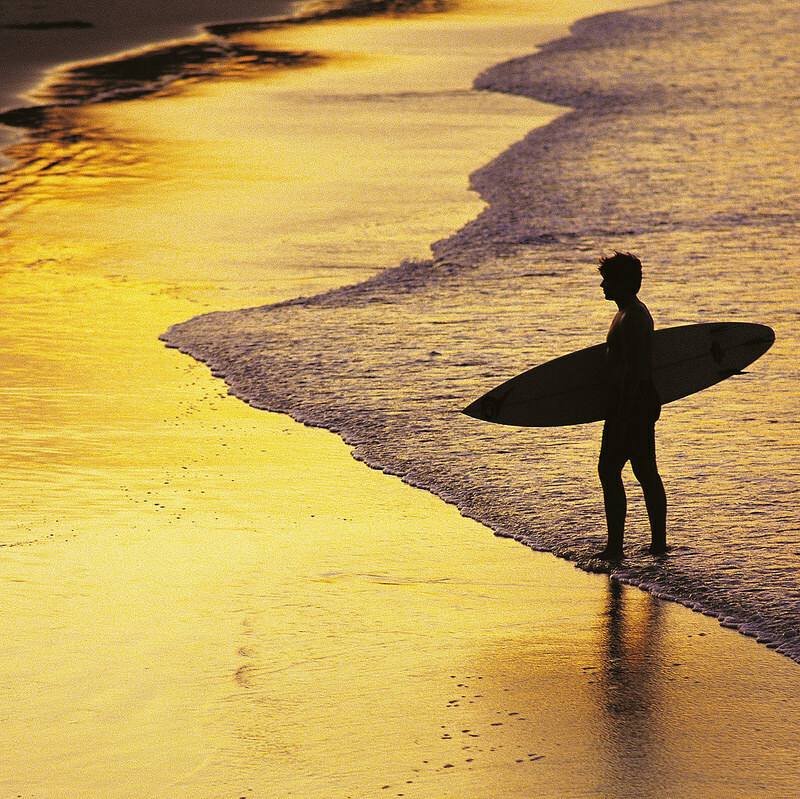 The main beach at Sunrise offers up some excellent surf – especially when there’s a gentle on-shore wind. We can recommend getting a coffee or a bite to eat at the trendy little café Chalet and Co.
We have a variety of Airbnb accommodation options available in Sunrise Beach.